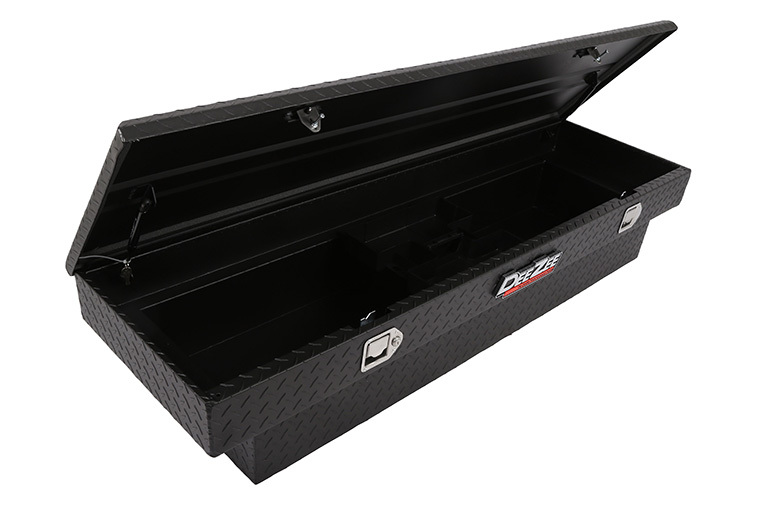 Red Label Utility Chests are offered in many sizes to perfectly meet your needs. 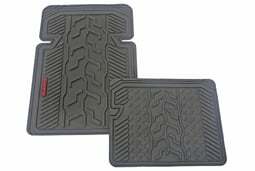 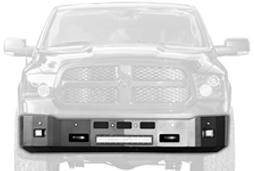 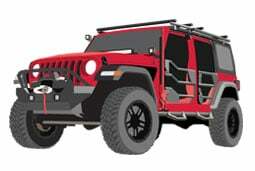 Select your vehicle to see applicable product options. 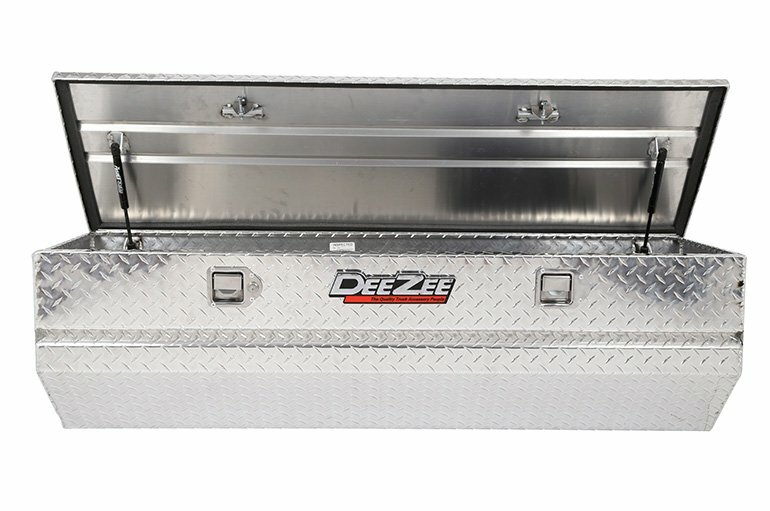 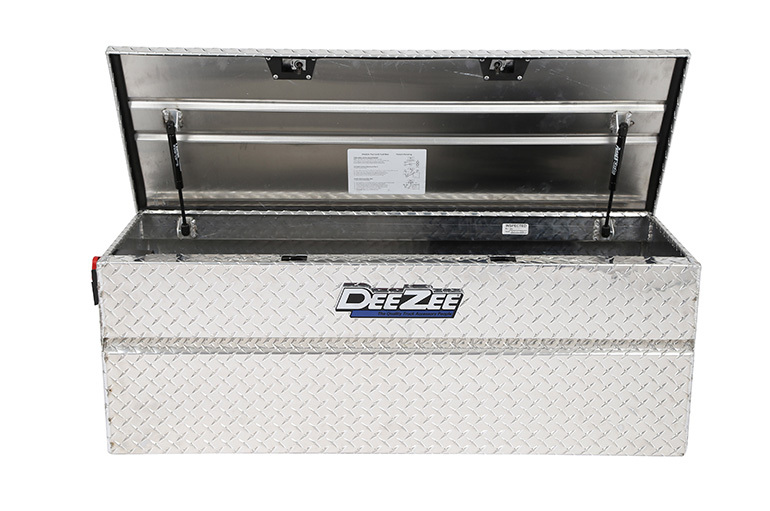 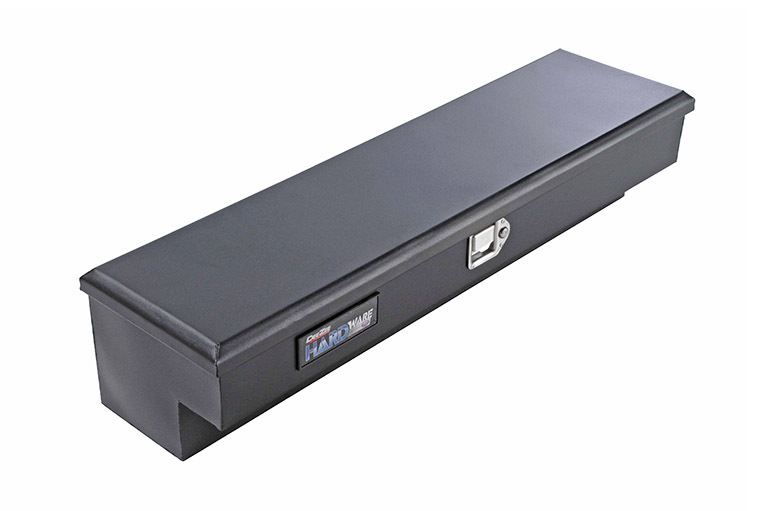 You need a low profile, sleek utility chest for your tools. 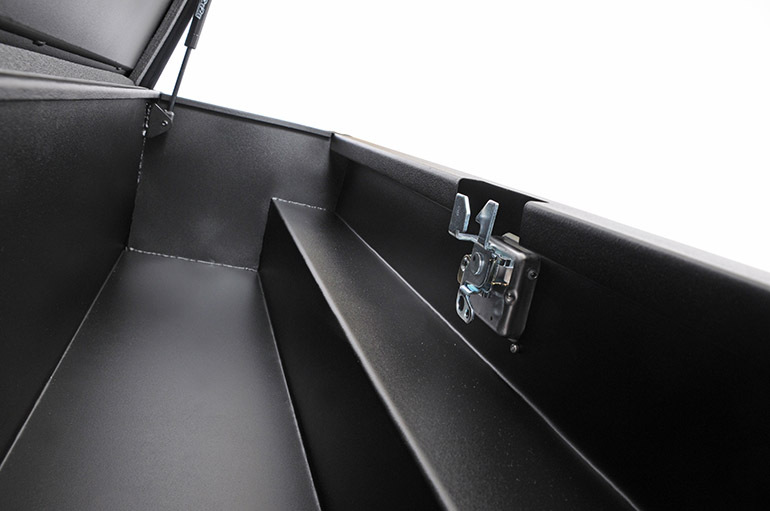 You also don’t want to settle for some flimsy, wobbly lid pile of junk. 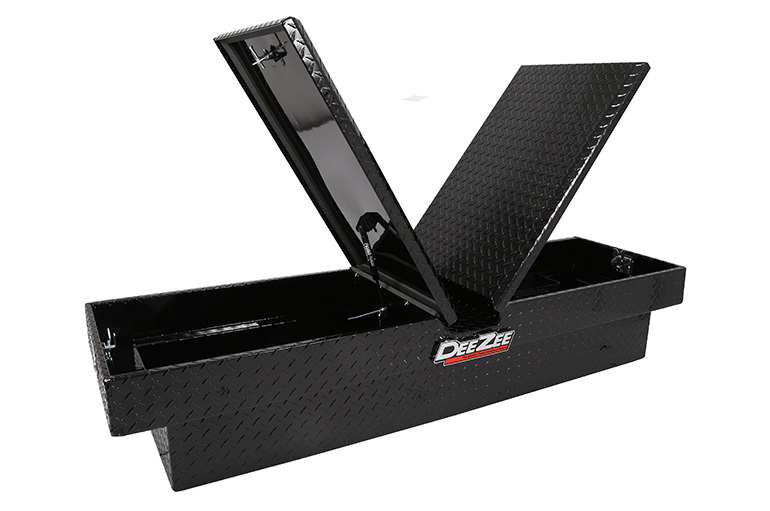 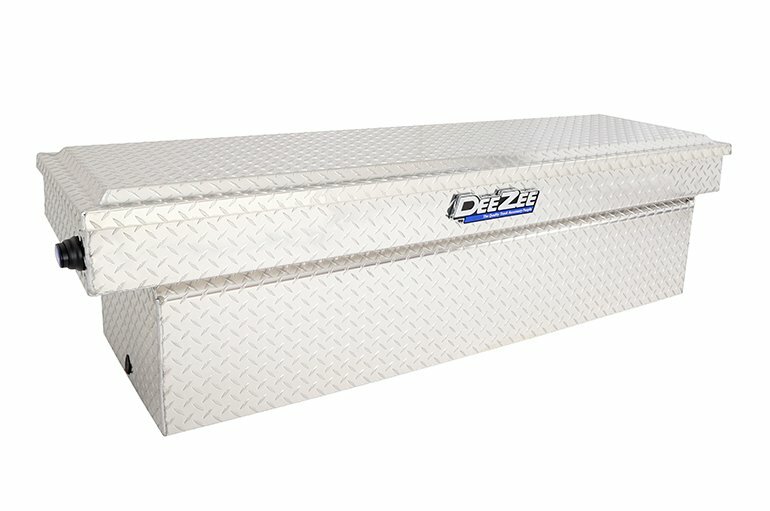 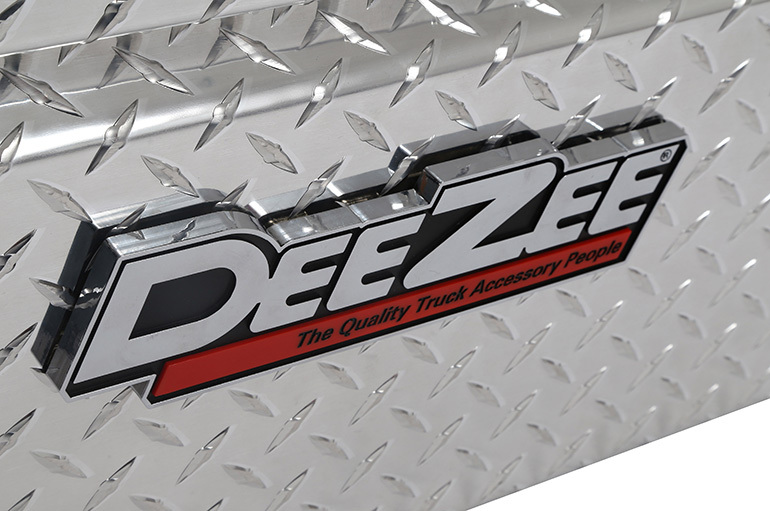 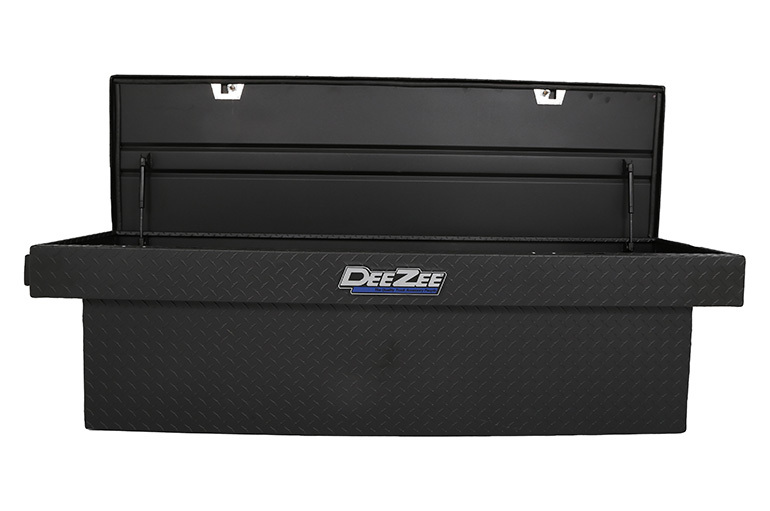 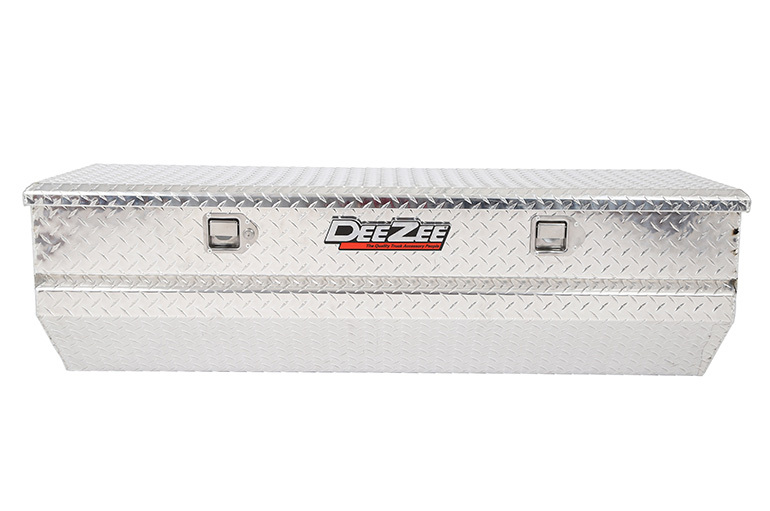 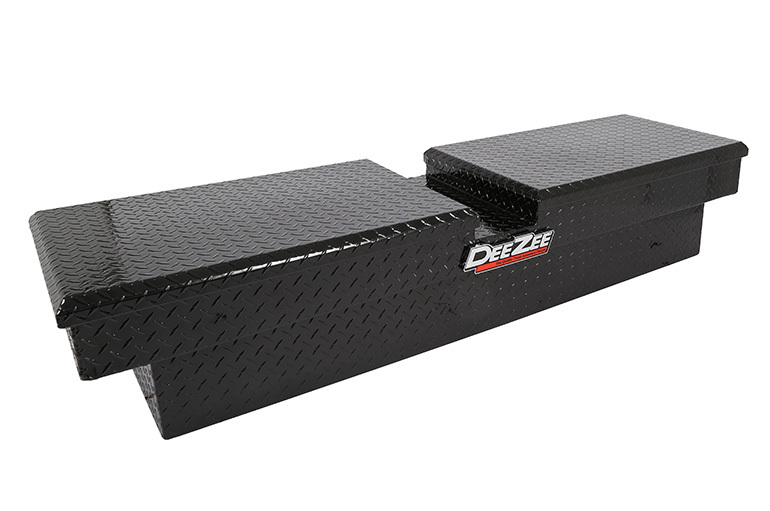 Dee Zee Red Label Chest is the perfect solution. 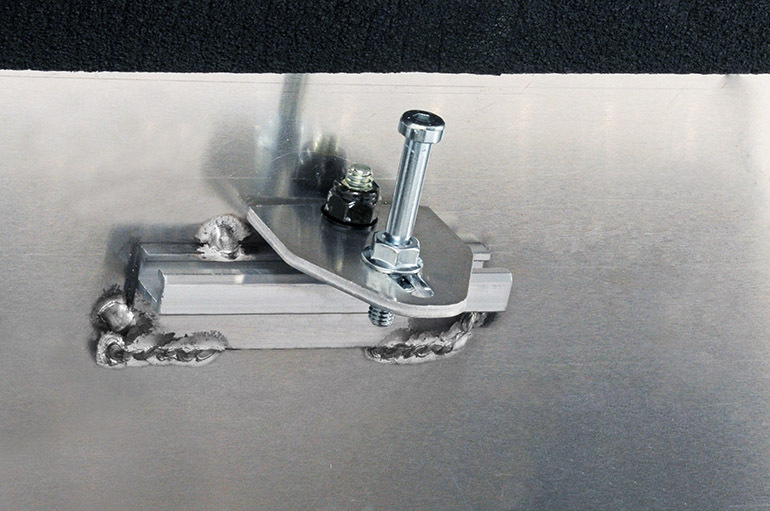 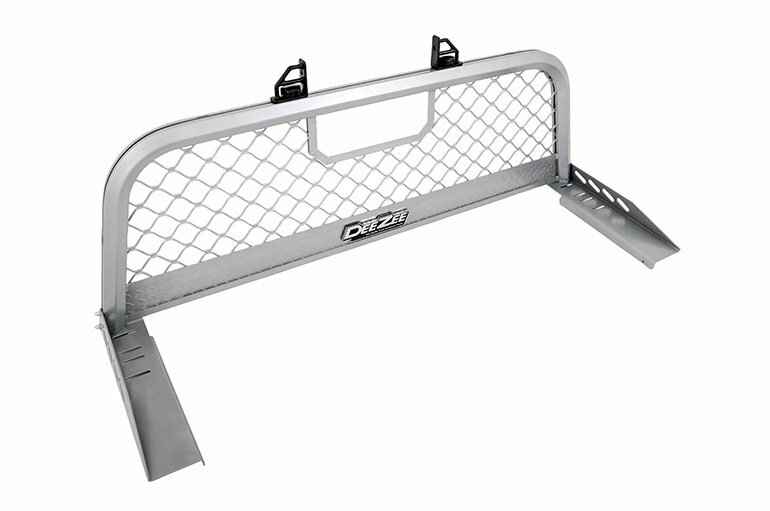 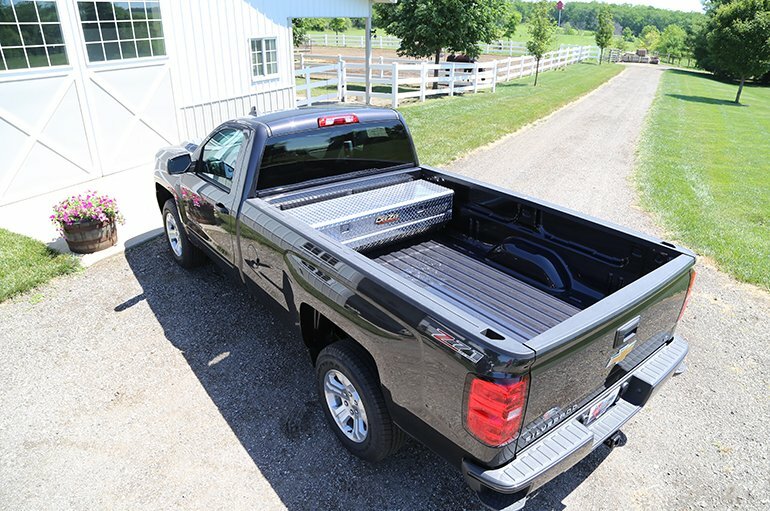 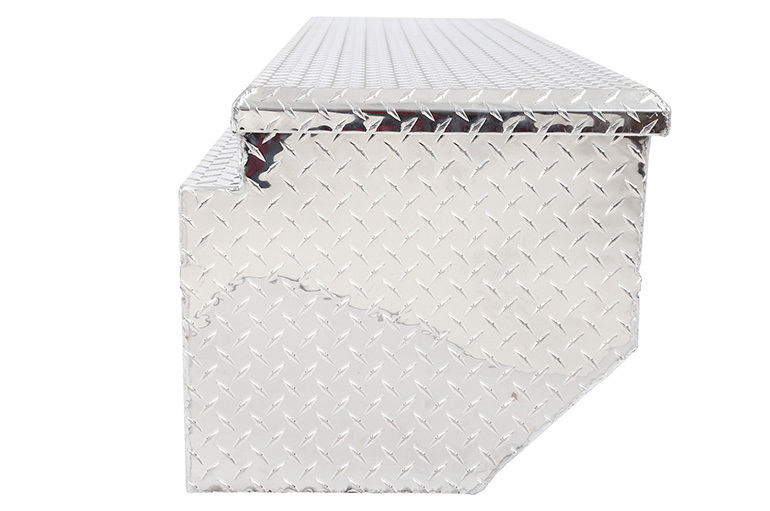 Constructed of heavy duty Brite-Tread aluminum it can take a serious amount of abuse. 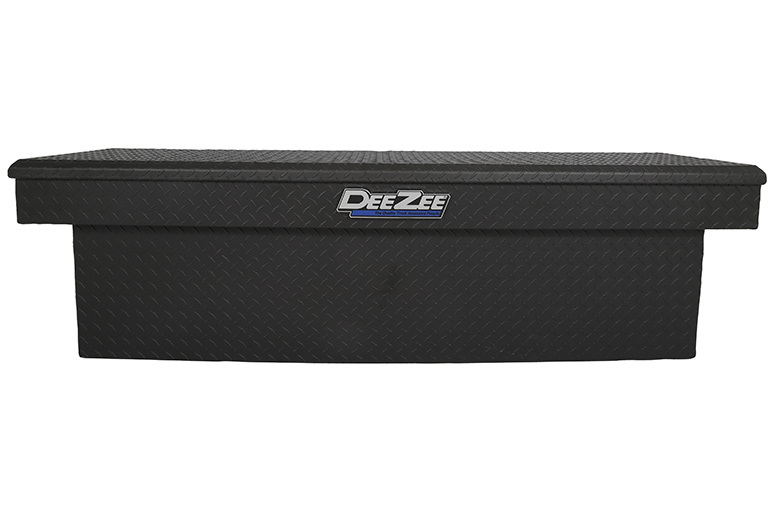 A crown style lid with a full pan double-V stiffener offers superior rigidity for whatever you decide throw at it. 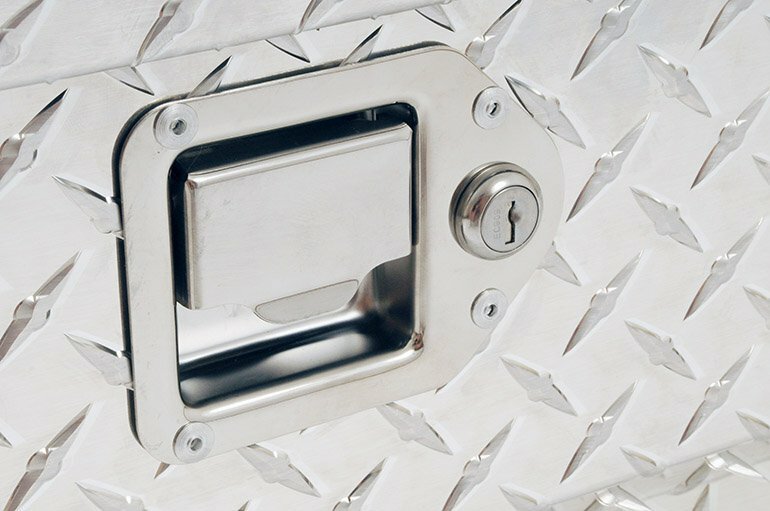 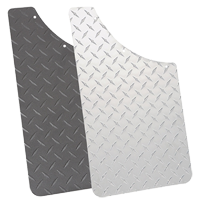 Lockable stainless steel paddle handles keep your items safe and secure from the types of people your mother warned you about. 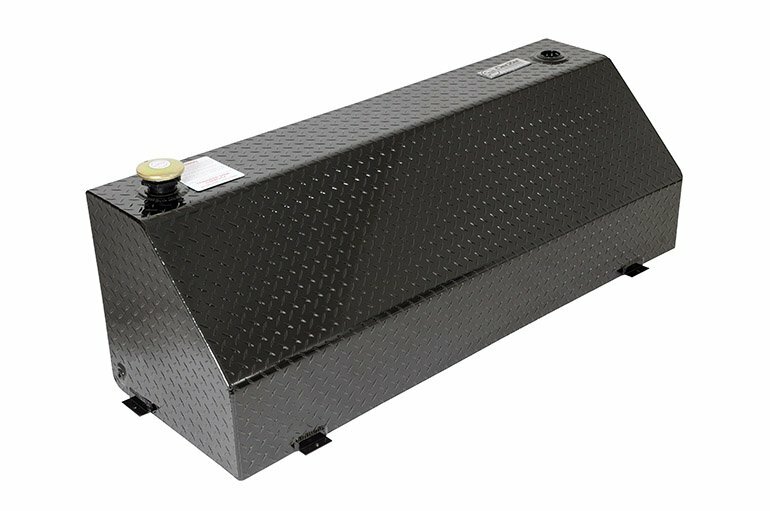 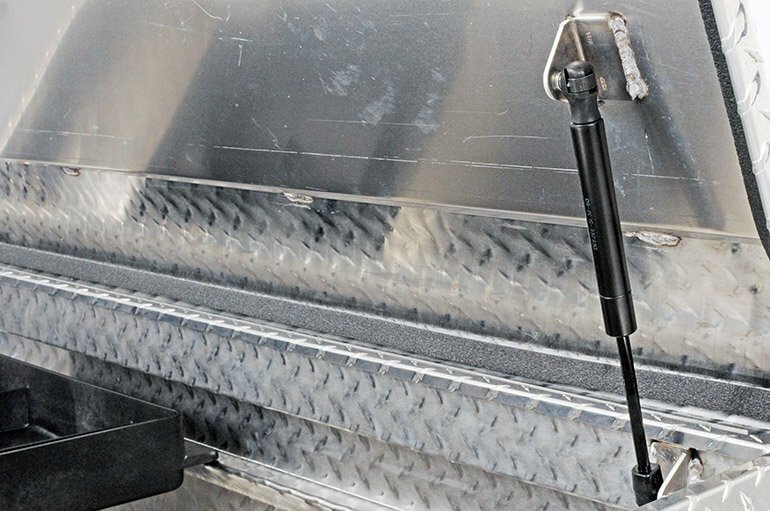 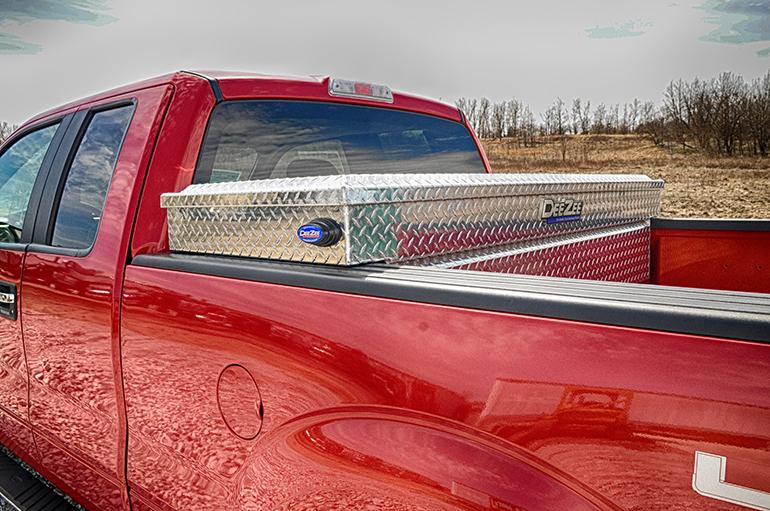 Dampened gas shocks and self-adjusting strikers keep lid operation smooth and effortless. 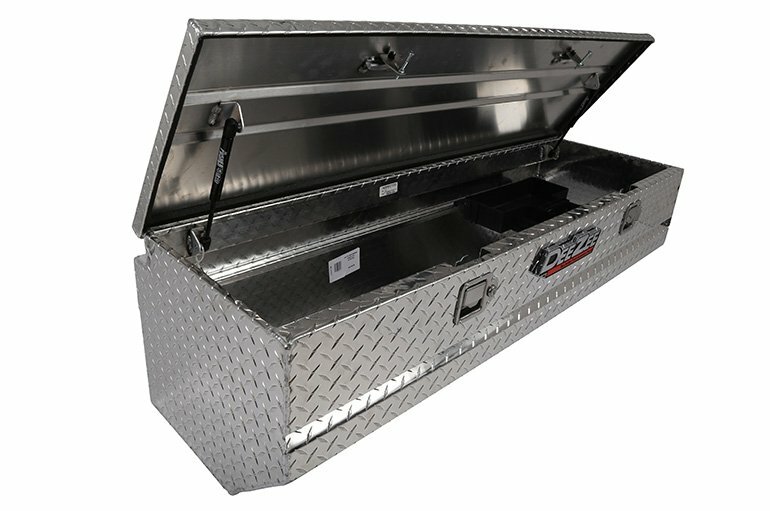 What good is a utility chest if it turns into a kiddie pool every time it rains. 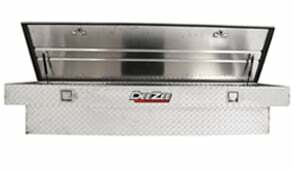 That’s why we fortify our Red Label Series with closed cell foam gasket to keep outside elements where they belong. 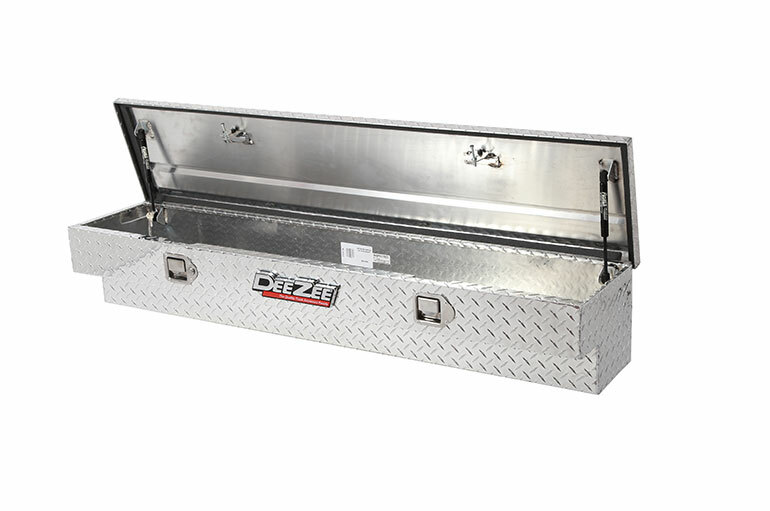 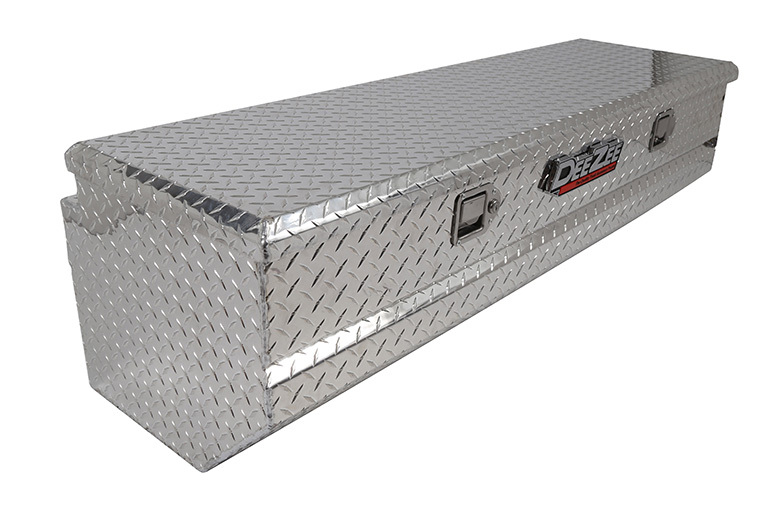 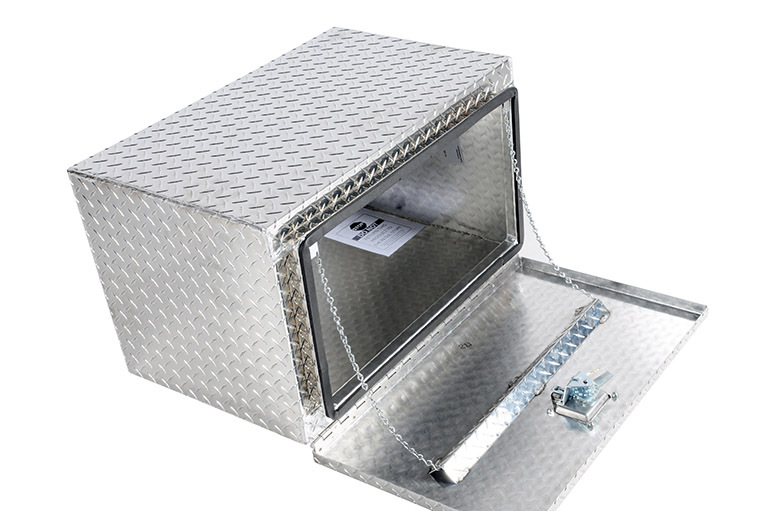 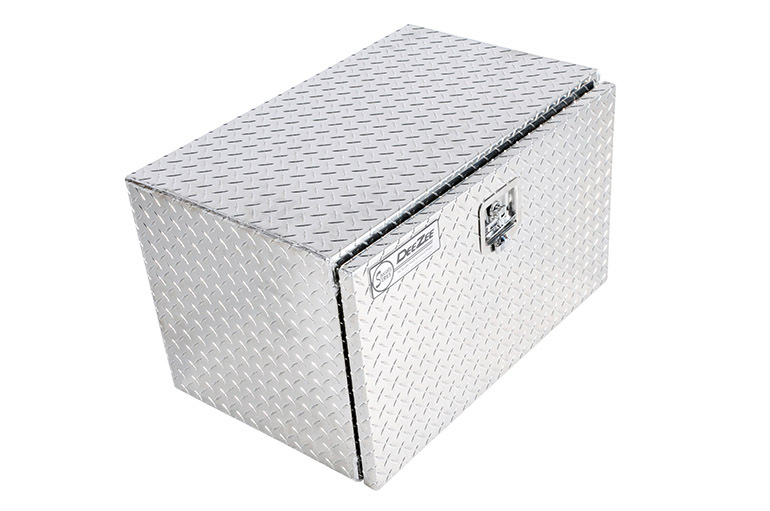 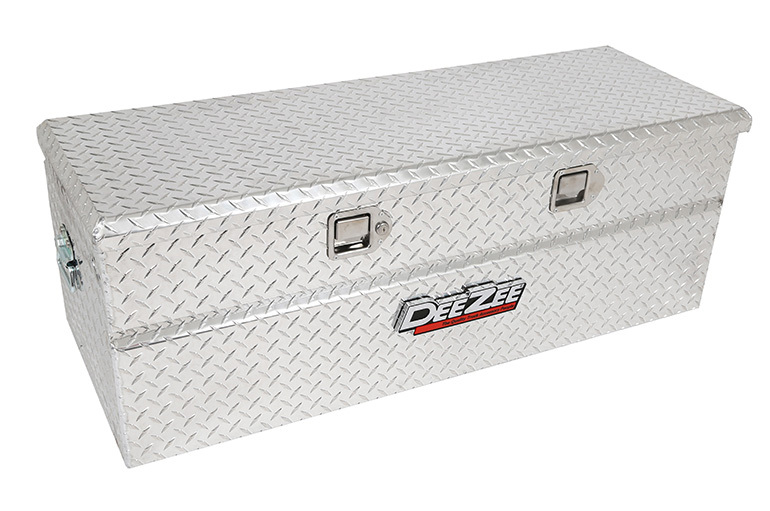 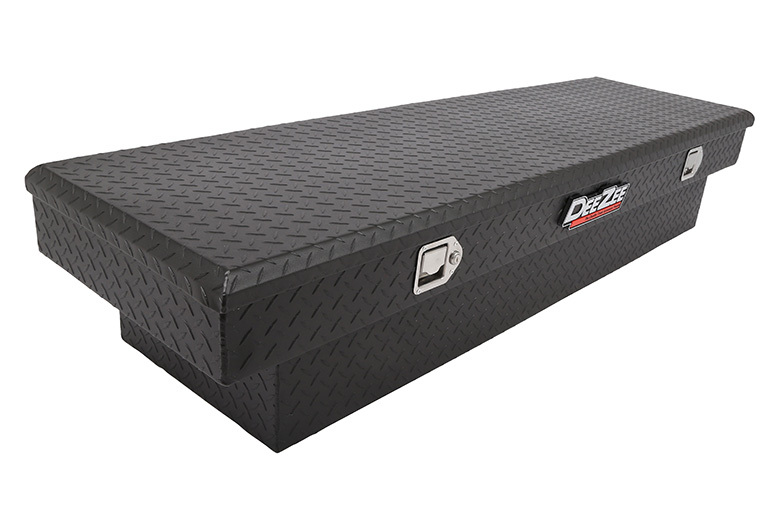 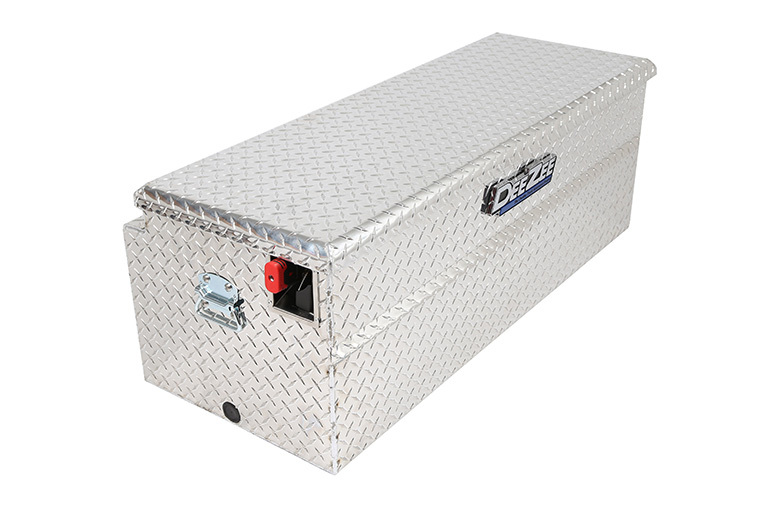 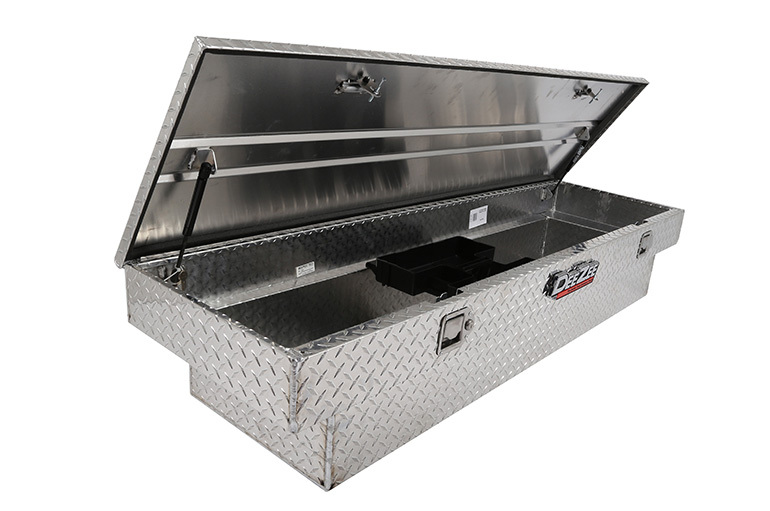 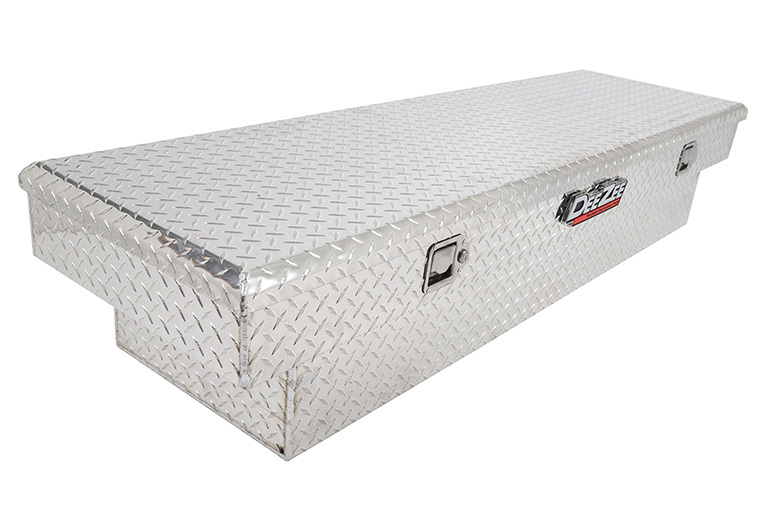 Our Red Label Utility Chest is forged out of non-rusting .056 Brite-Tread aluminum using internal bends for superior strength to create a box that can withstand years of abuse.